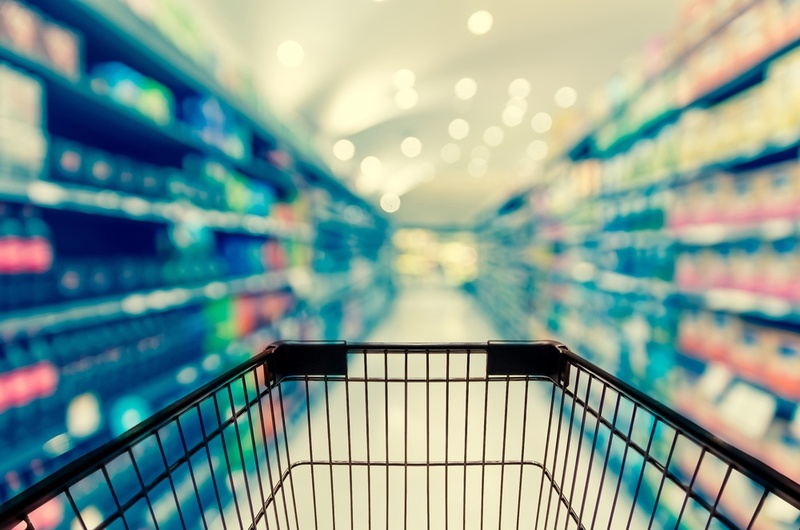 Consumer packaged goods manufacturers are increasingly recognizing the value of centralizing their data with Master Data Management (MDM) solutions to improve operational efficiency and business results, but all MDM platforms are not the same. Before taking a cookie cutter approach to master data management, here are some considerations that you should contemplate when assessing your project. Mars, one of the world’s leading food manufacturers, hit the headlines recently following the recall of their popular Snickers chocolate bars. Last night, the underdog Denver Broncos defeated the Carolina Panthers in one of the more defensive-minded Big Games in recent memory. The action on the field was intense, but even larger battles were being fought to attract the eyeballs of the game’s 114 million viewers. Using $5 million commercial spots as the weapon of choice, CPG brands were everywhere last night, putting their best foot forward to creatively out-duel their competitors.